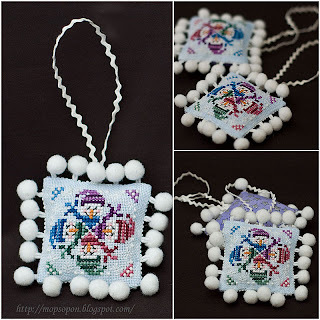 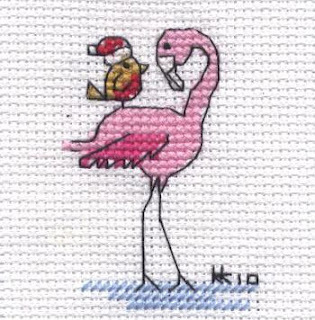 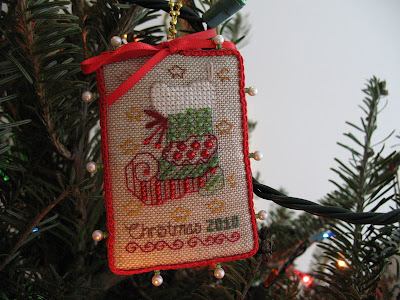 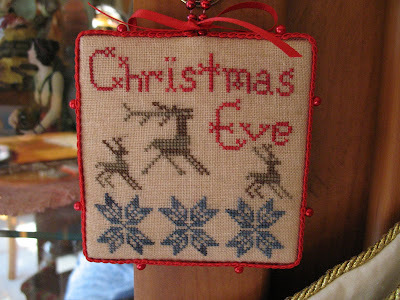 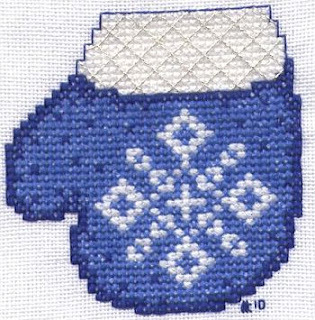 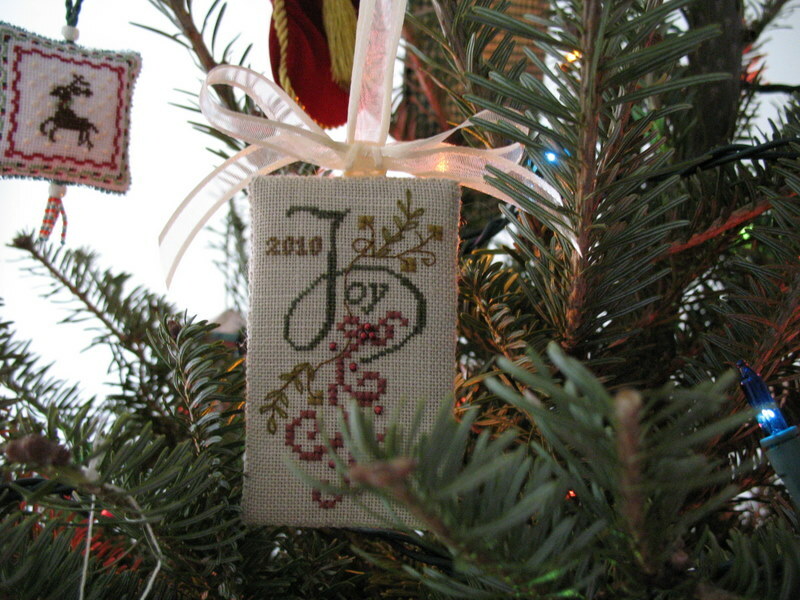 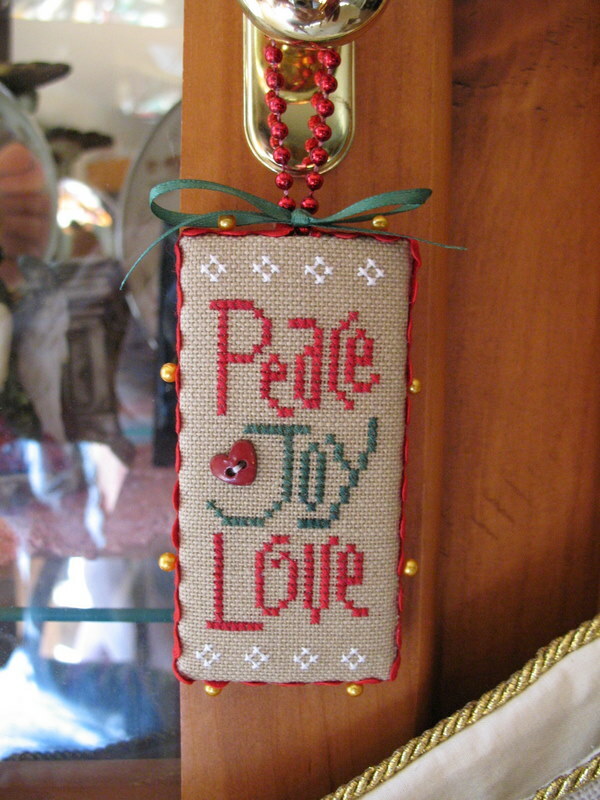 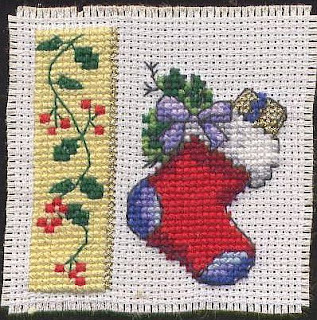 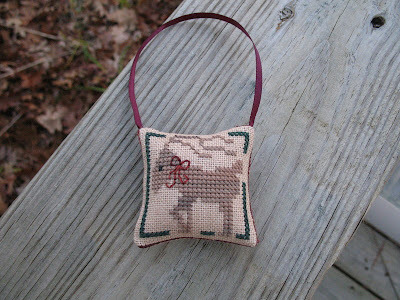 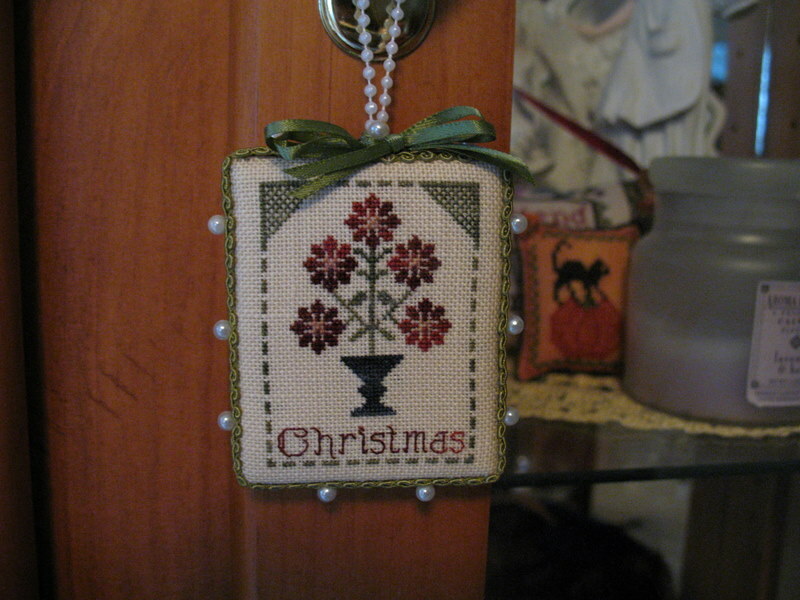 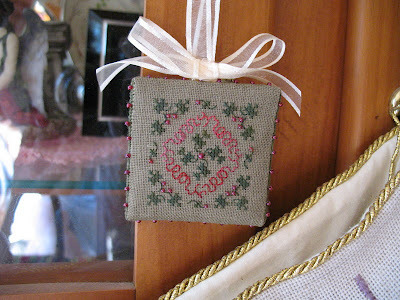 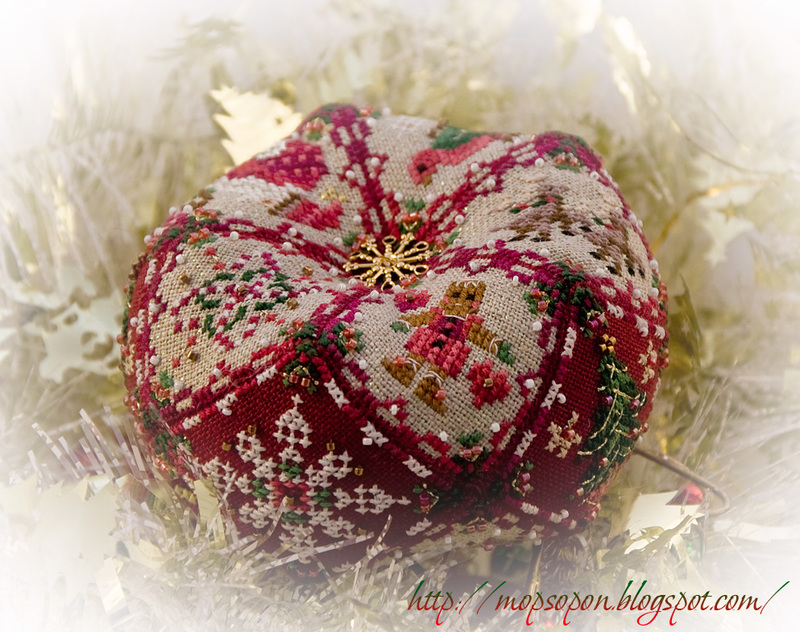 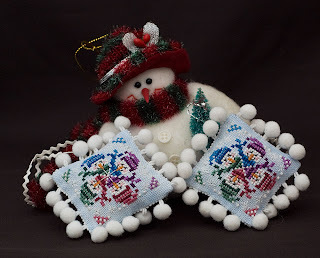 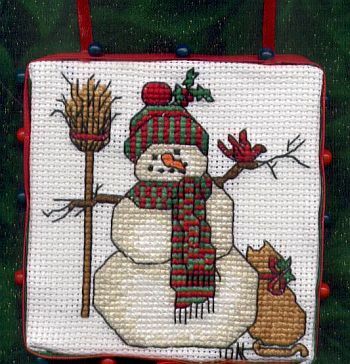 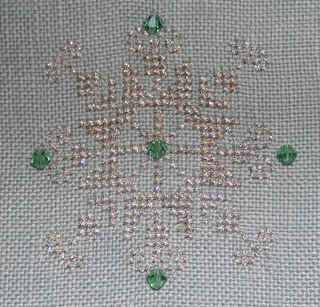 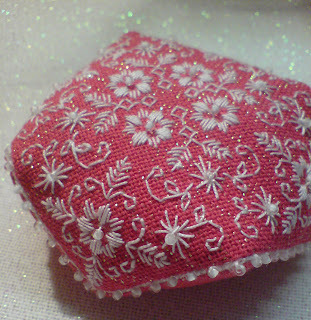 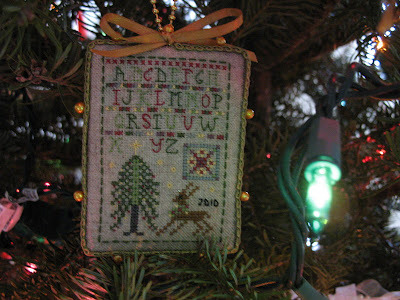 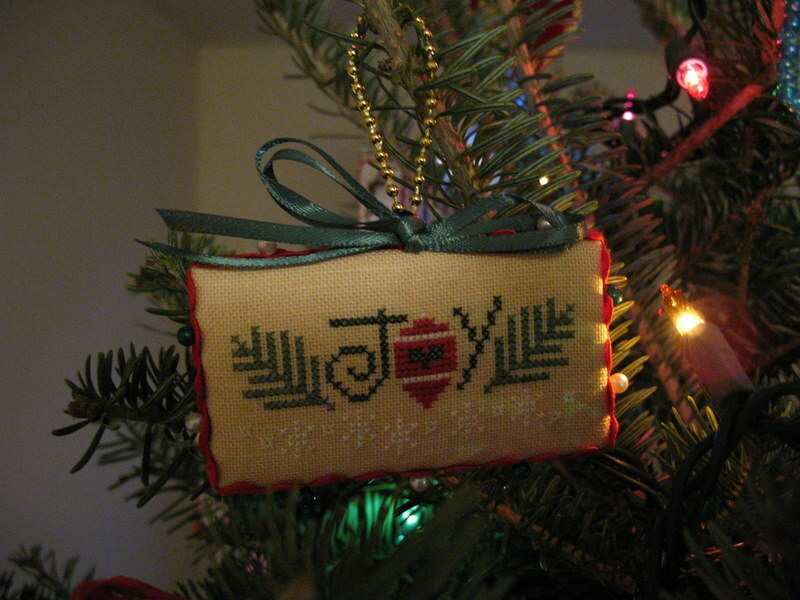 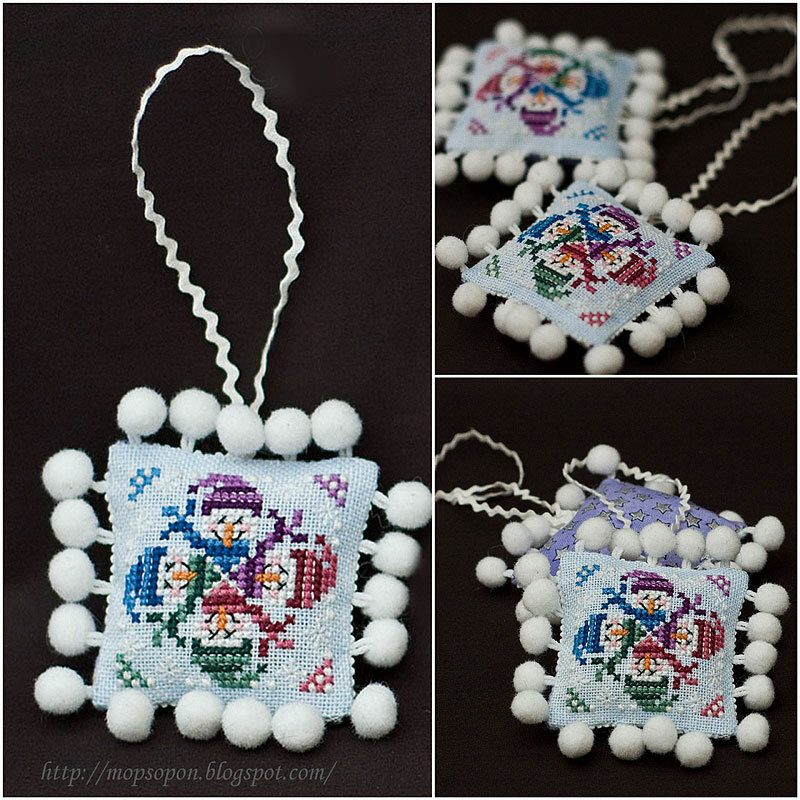 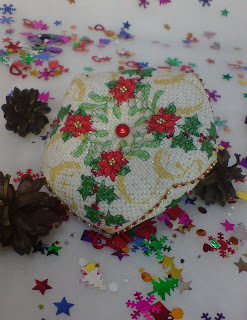 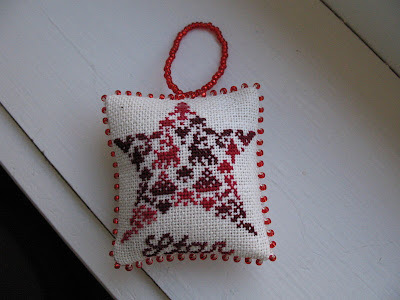 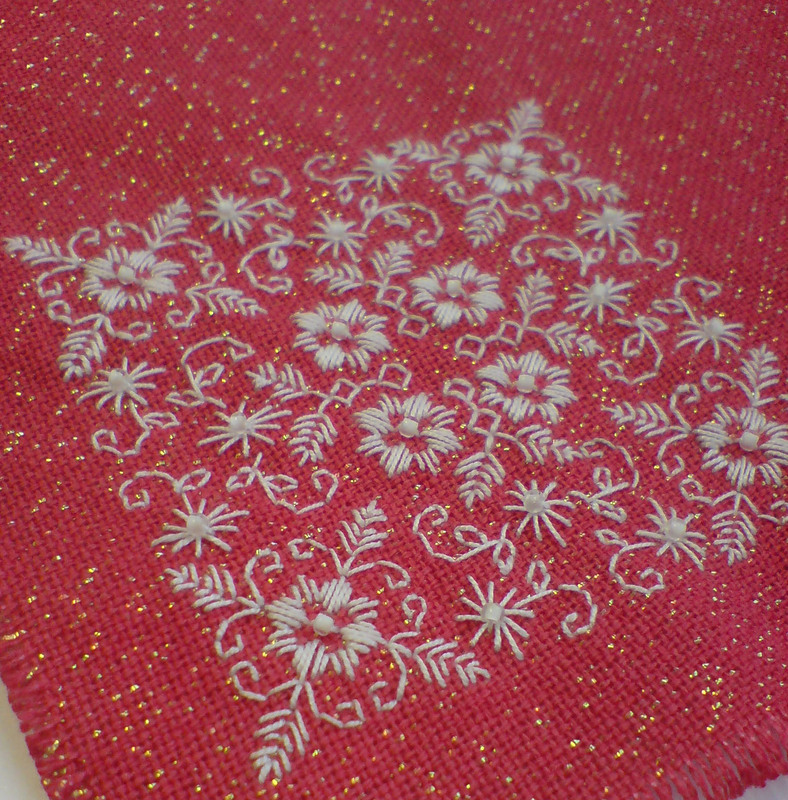 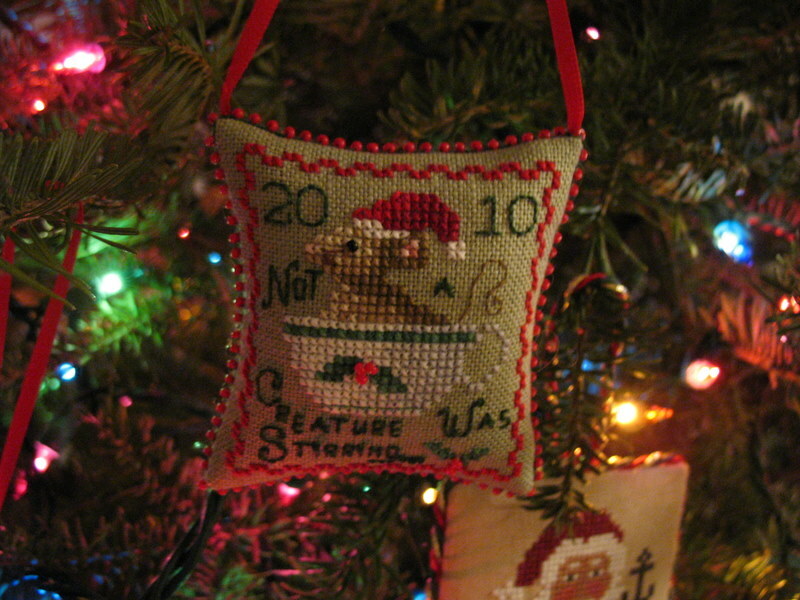 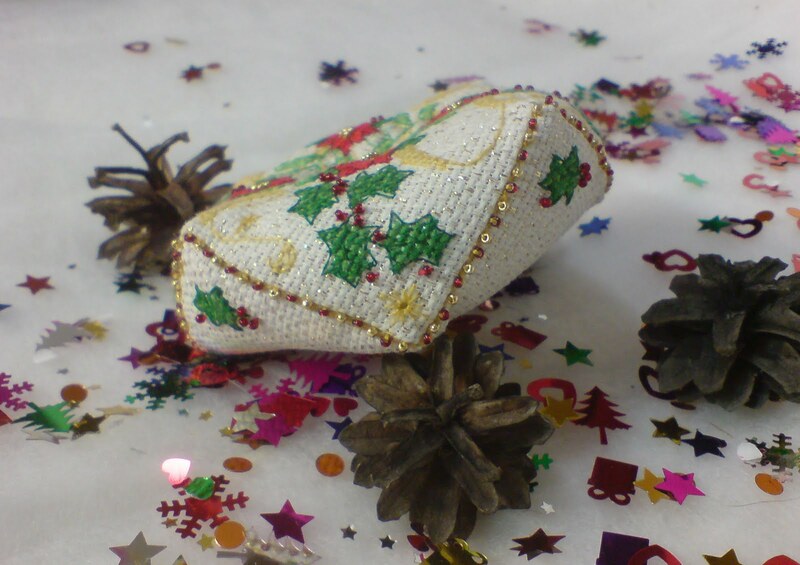 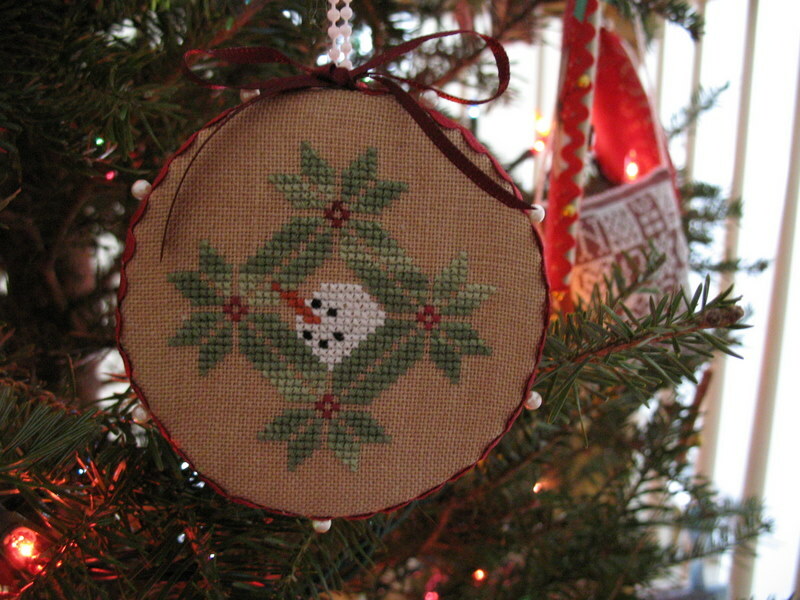 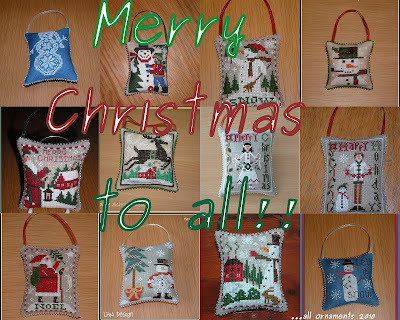 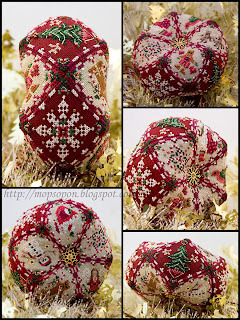 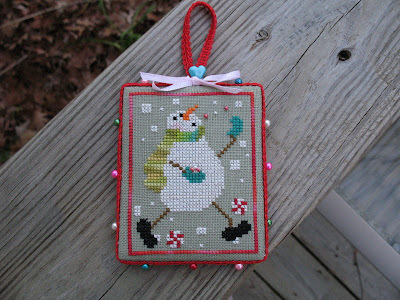 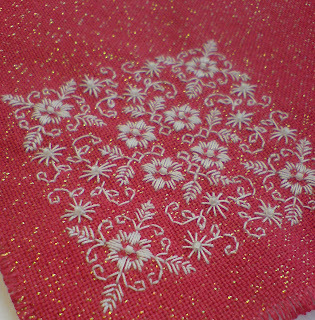 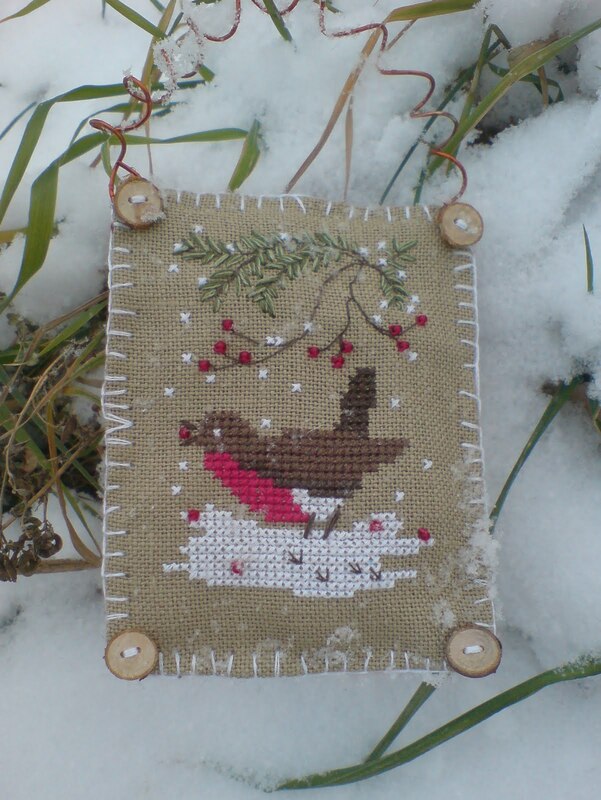 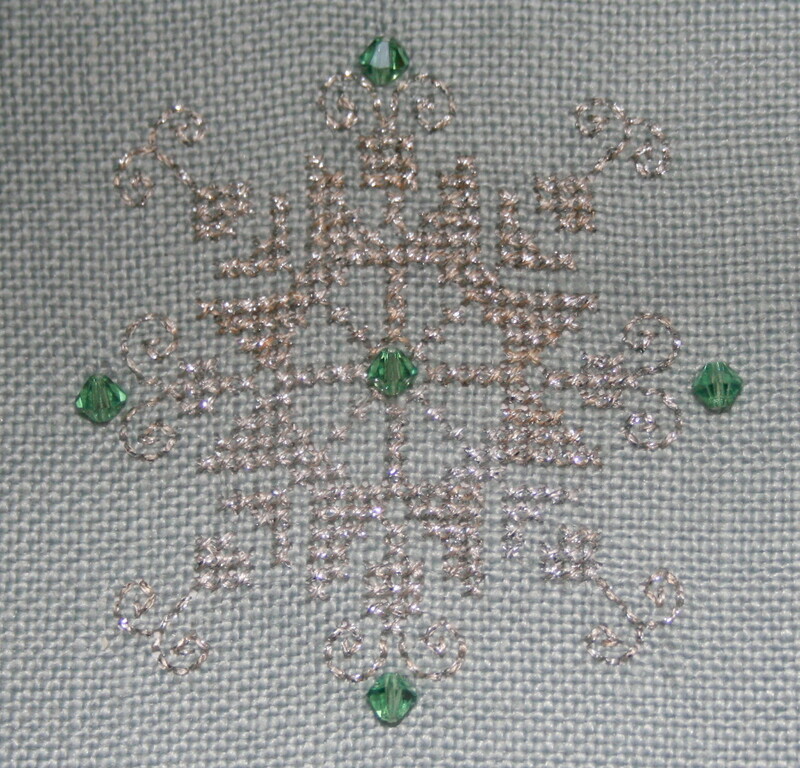 A highly modified ornament from Cherished Stitches - stitched with #4 Braid instead of floss, left off the border and added crystals. 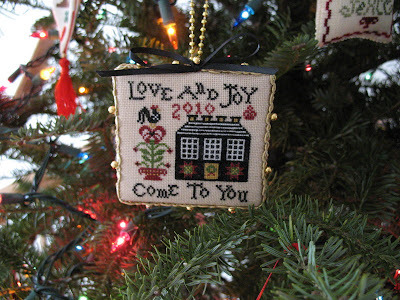 I do like the way it turned out though. 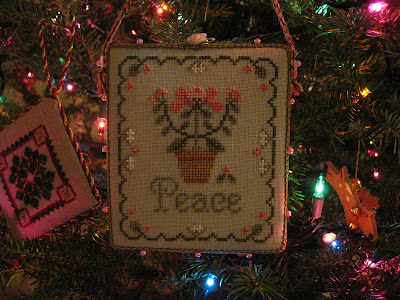 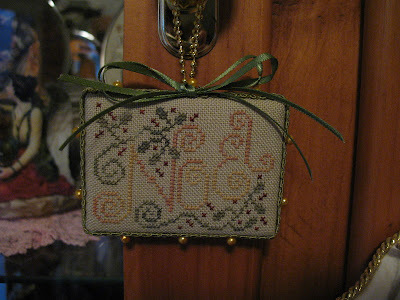 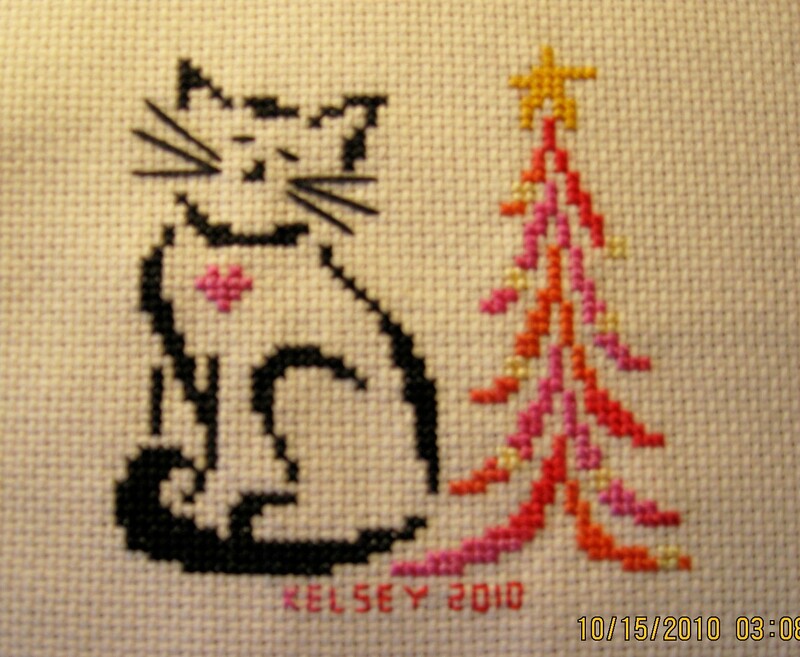 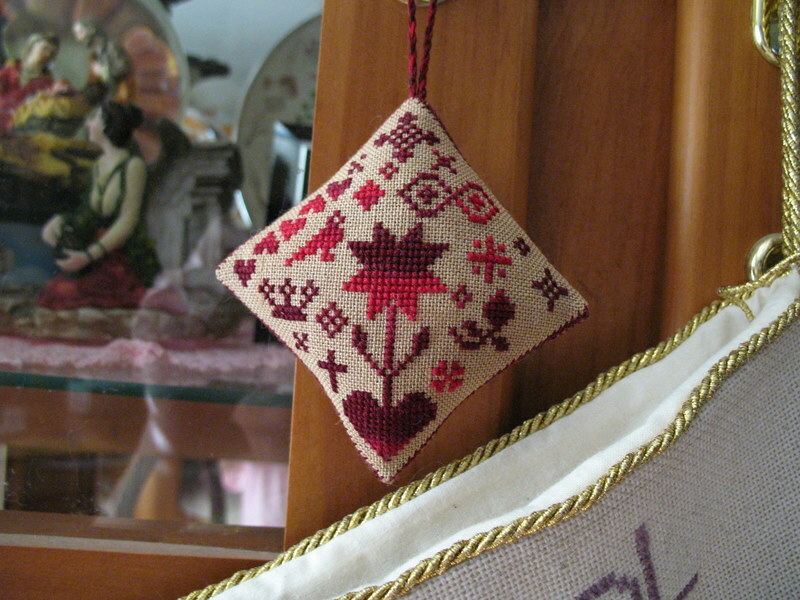 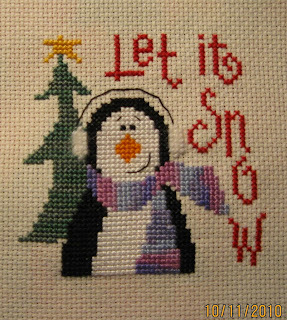 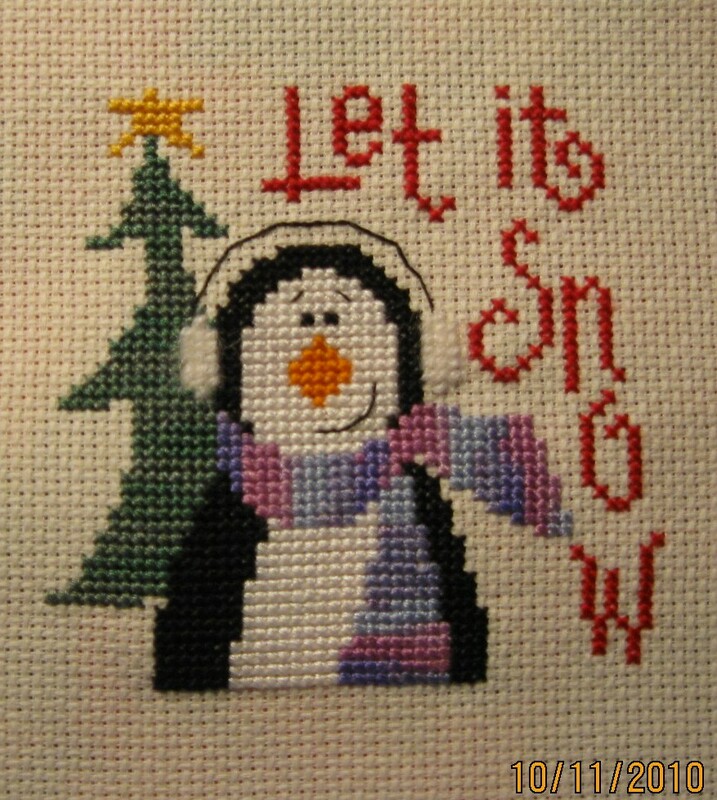 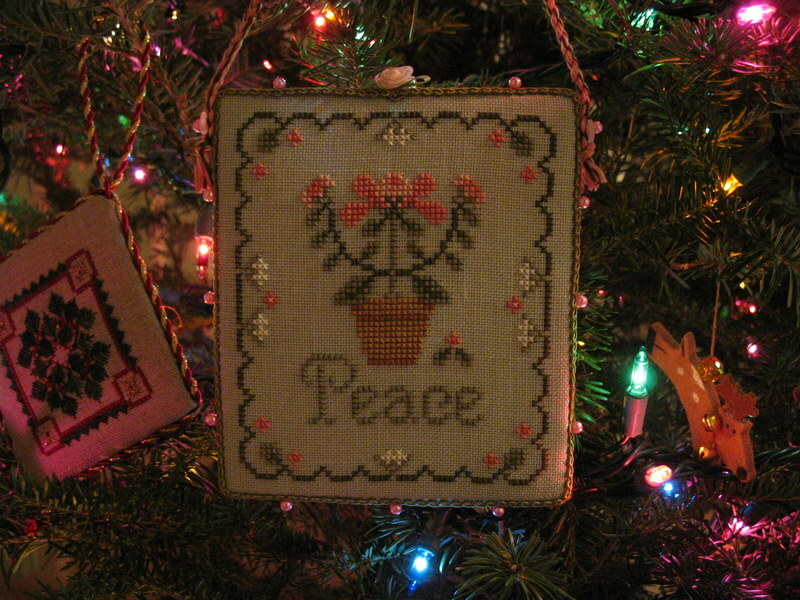 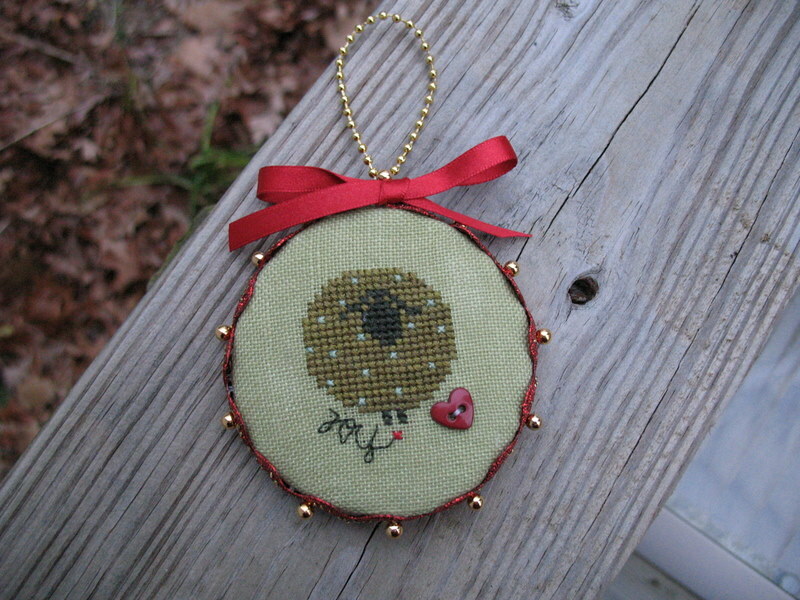 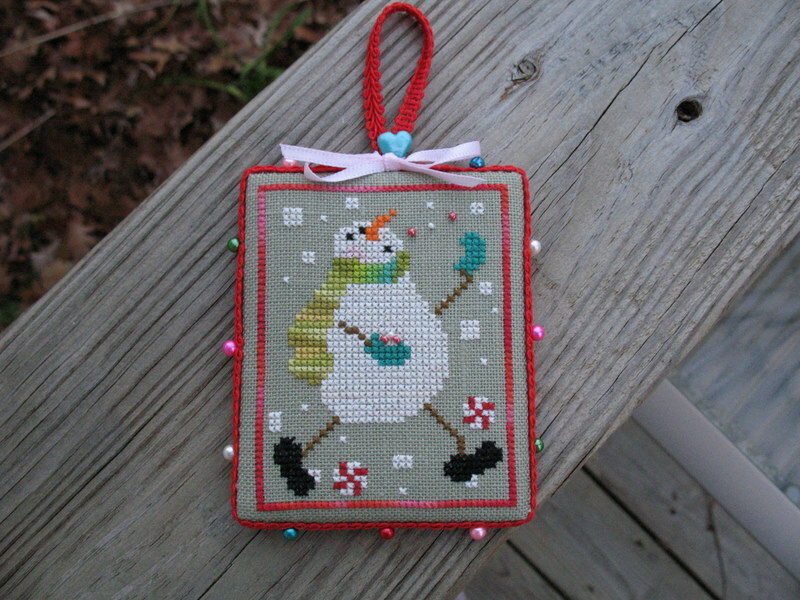 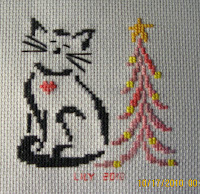 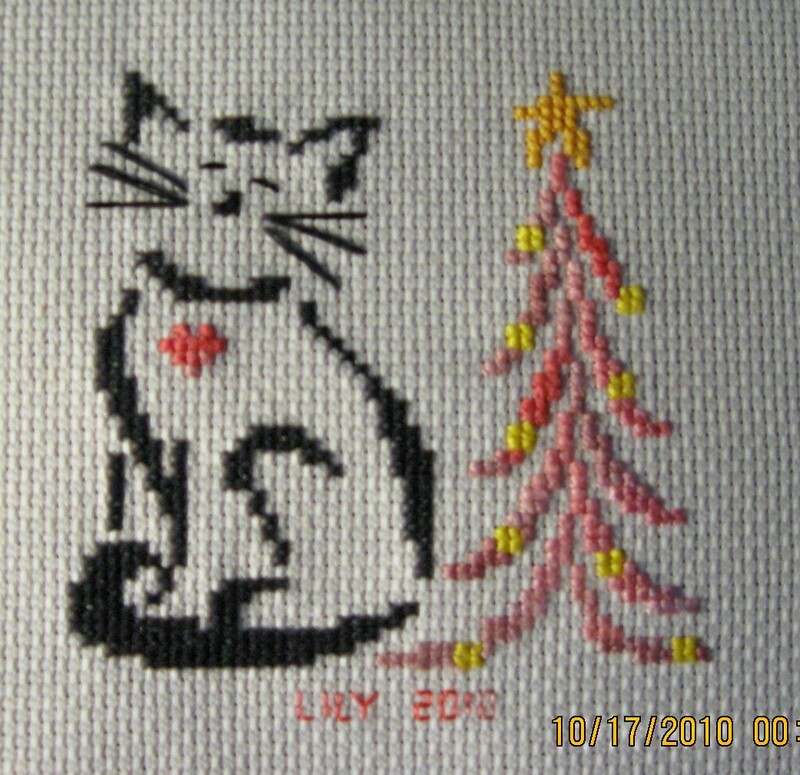 I haven't stitched in ages, but finally finished an ornament. 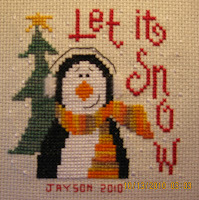 This is from the 2008 JCS issues from the Cat's Whisker's Studio. 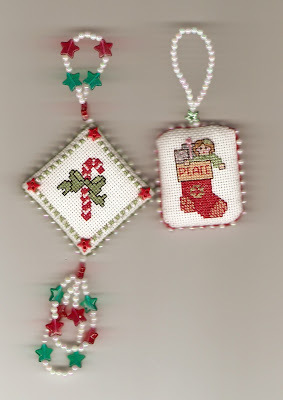 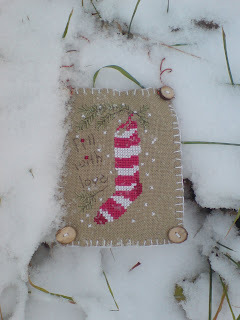 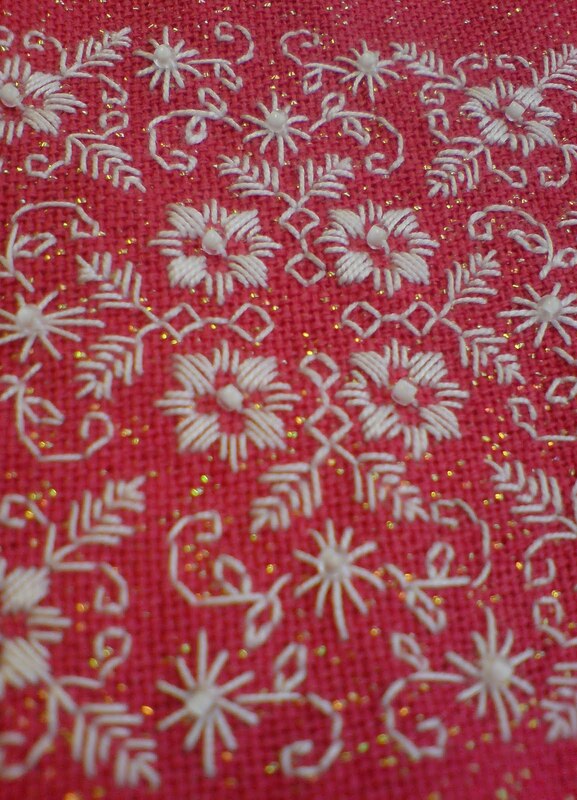 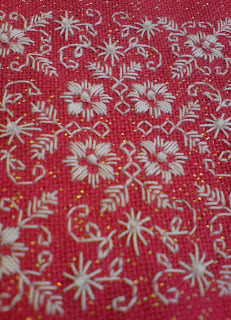 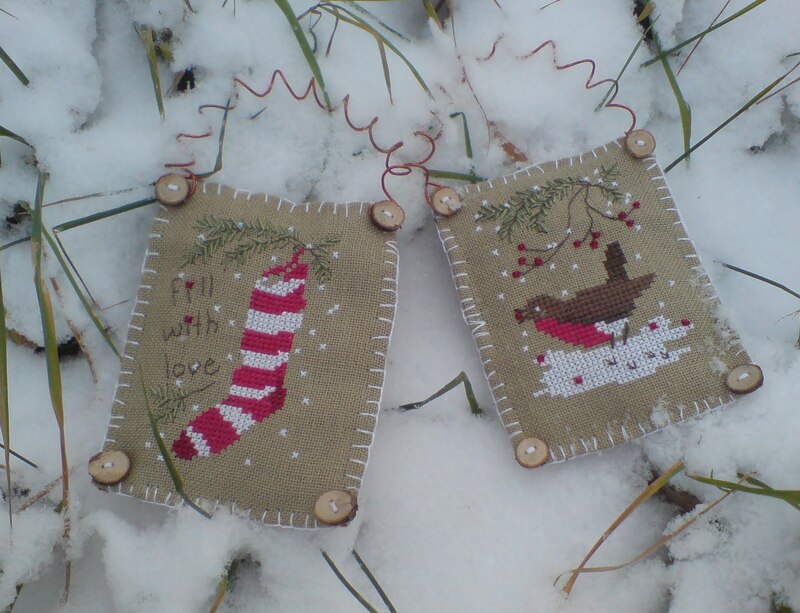 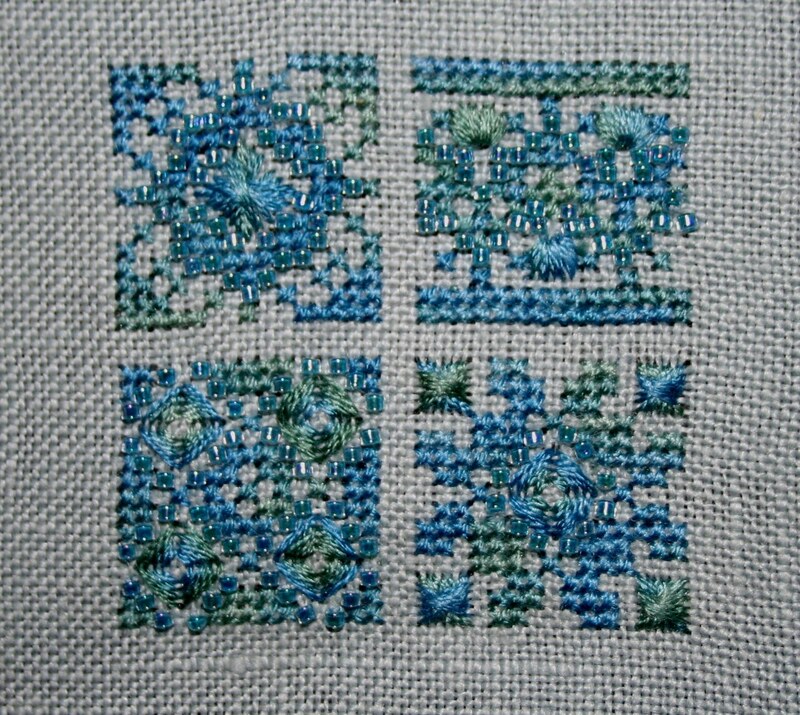 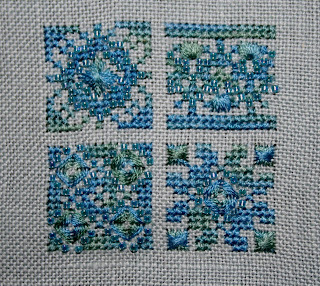 I stitched the ornament in Vicky Clayton's Deep Ocean and Delica beads instead of the recommended fibres.